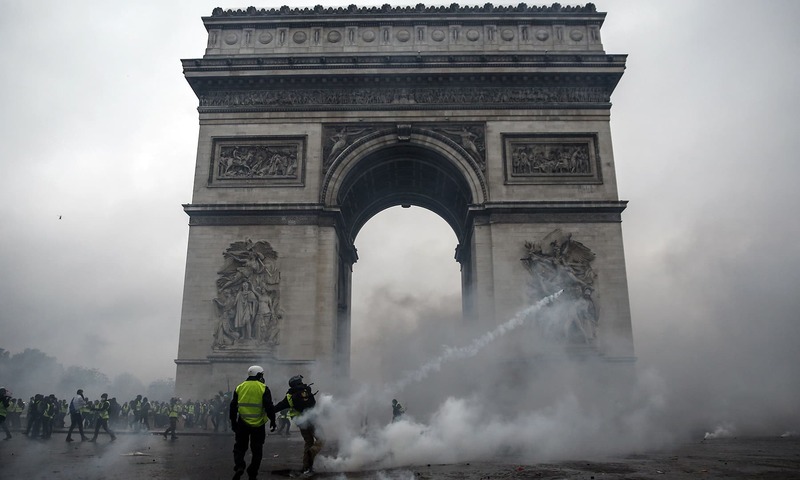 People angry about rising taxes and high cost of living clashed with riot police who fired tear gas and water cannons. 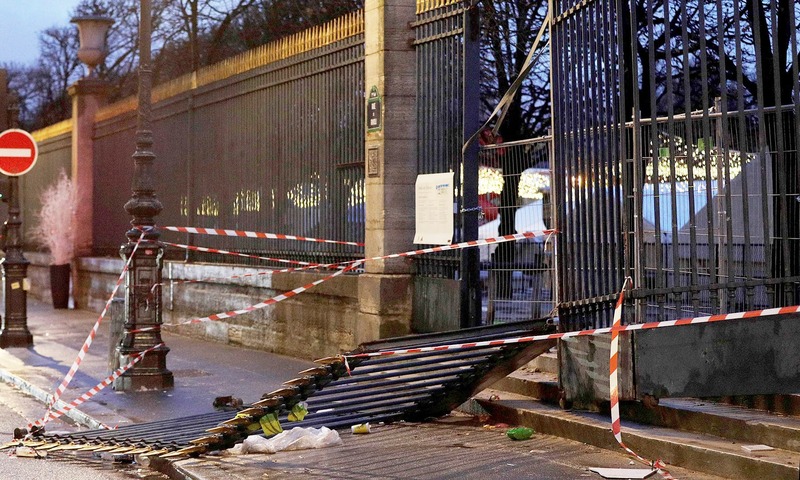 Paris police said 412 people were arrested on Saturday and 378 were still in custody. 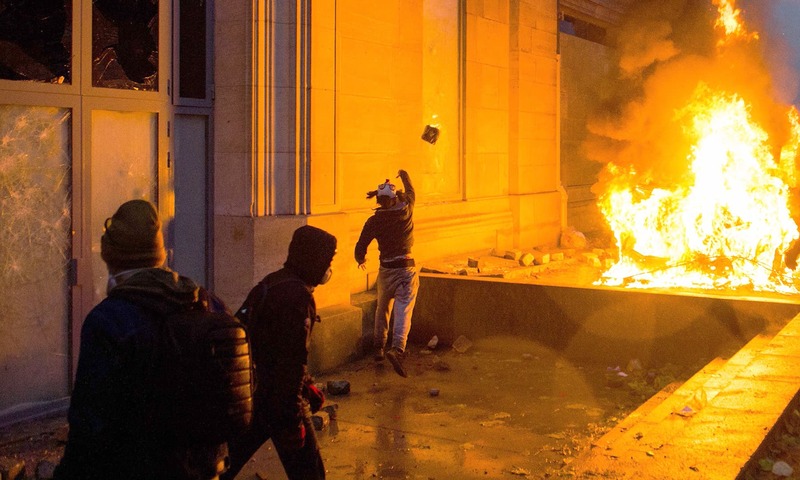 A total of 133 had been injured, including 23 members of the security forces who battled rioters for most of the day. 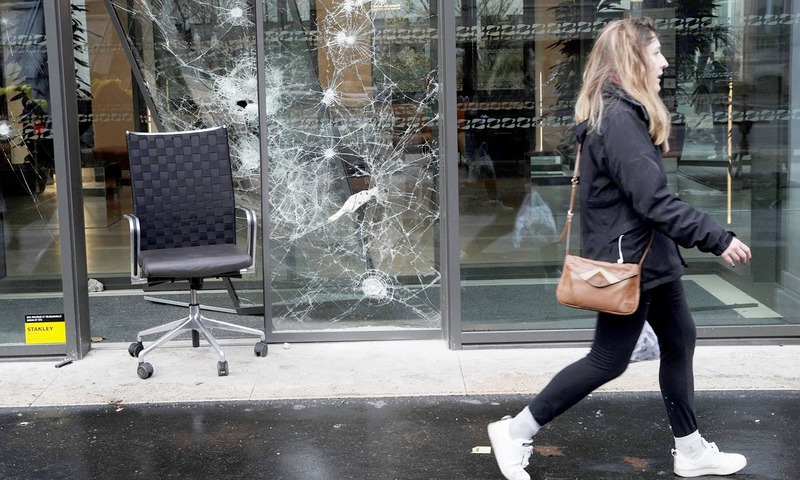 Parisians and business owners were inspecting the damage on Sunday. 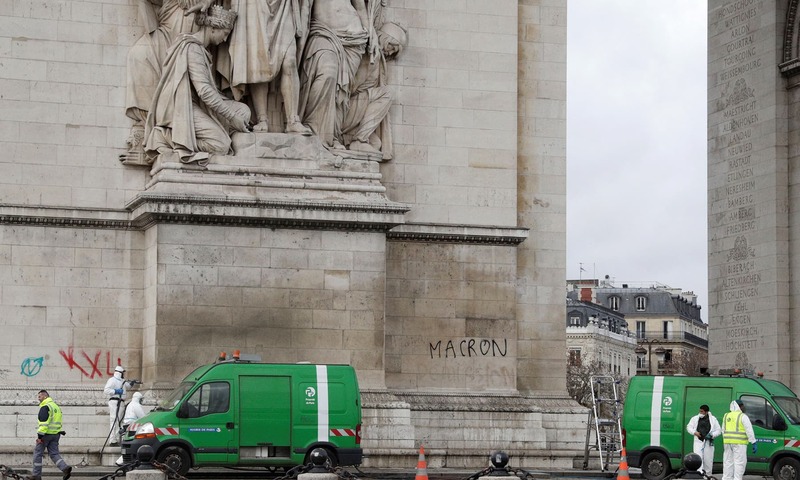 Slogans had also been scrawled on the Arc de Triomphe, a monument to the country's war dead that just a fortnight ago played host to world leaders who commemorated the end of the First World War there. 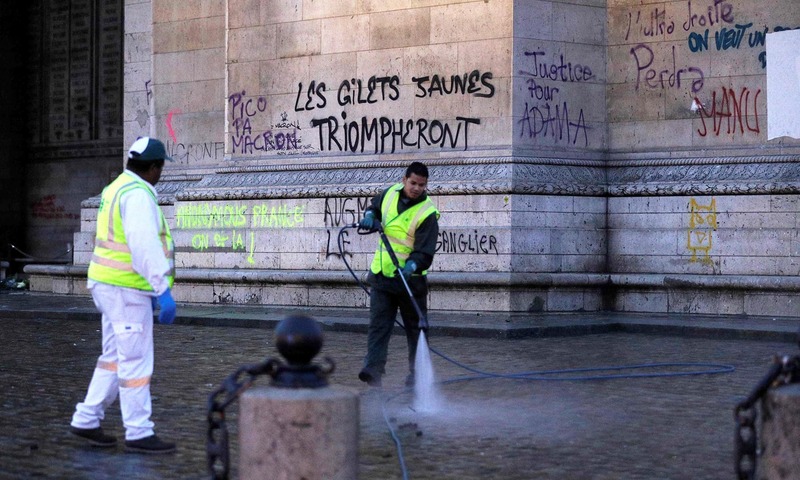 “The yellow vests will win,” said one slogan, a reference to he so-called “yellow vest” anti-government protest movement. 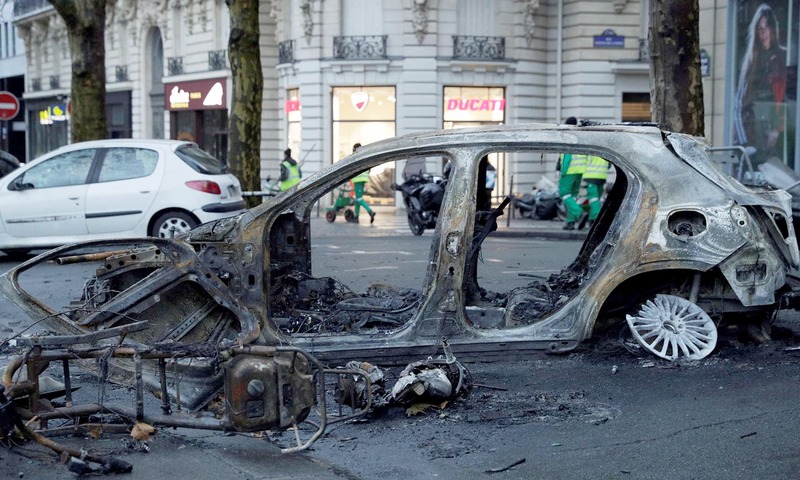 In front of some the capital's most exclusive addresses around the Champs-Elysees area, the carcasses of burned out cars could be seen. So sad to see this. 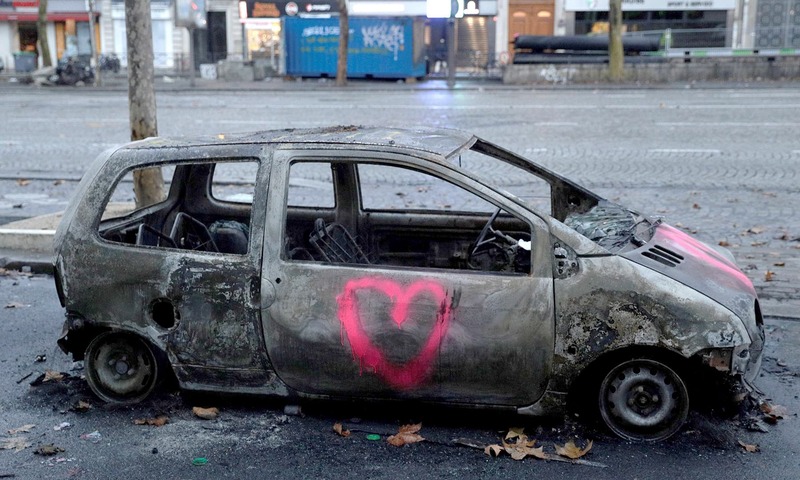 Hopefully things can be sorted out so that further damage to the city of love can be avoided. 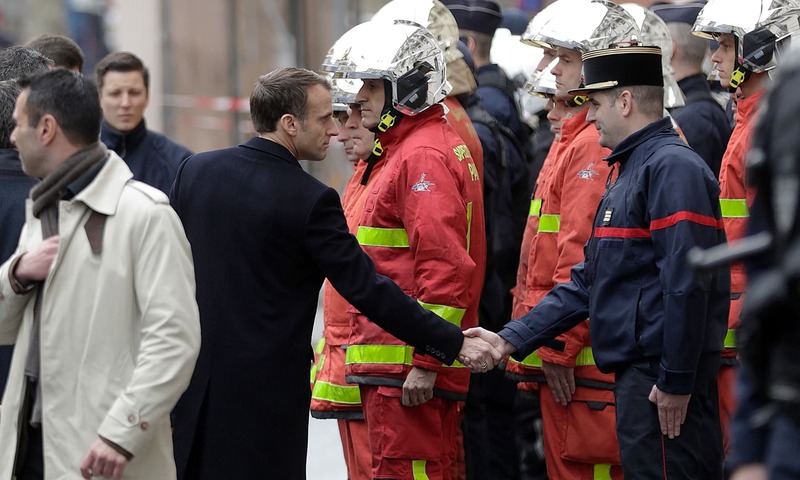 And I always thought the French were very cultured and civilized people of Europe. 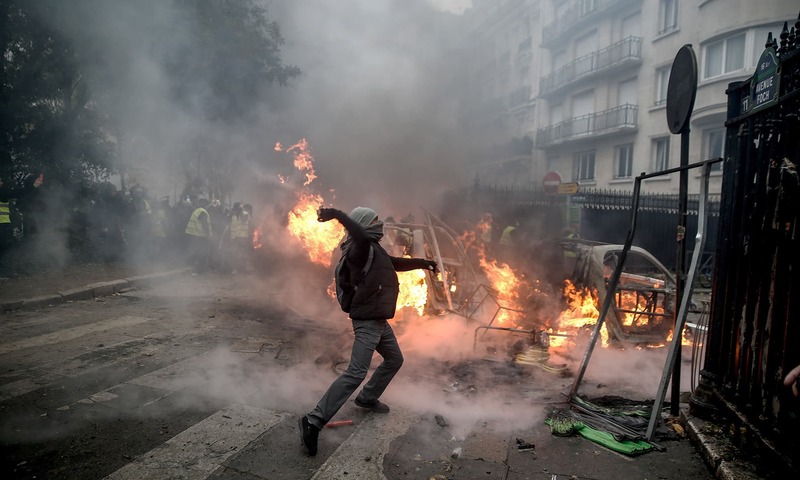 It's look like riot and strike in third world countries. 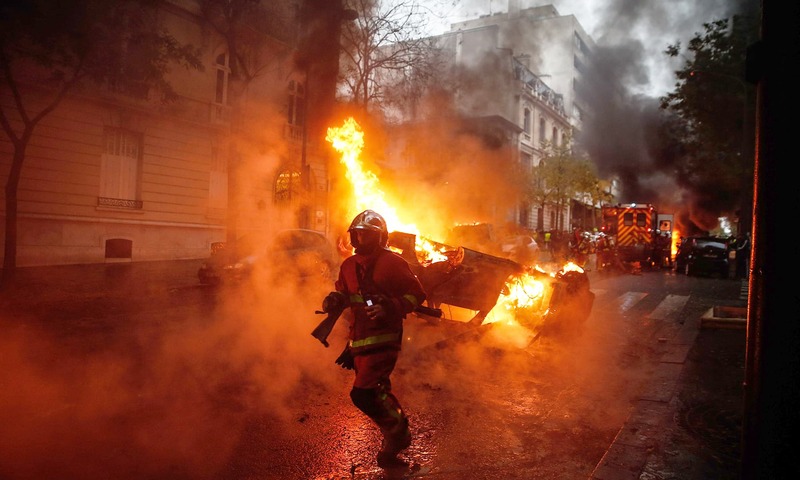 The root cause of our recent turmoil is the failure of the dominant economic paradigm, global corporate capitalism. Looking forward to "they were mostly immigrants" mantra soon..
High cost of living? Make more money. 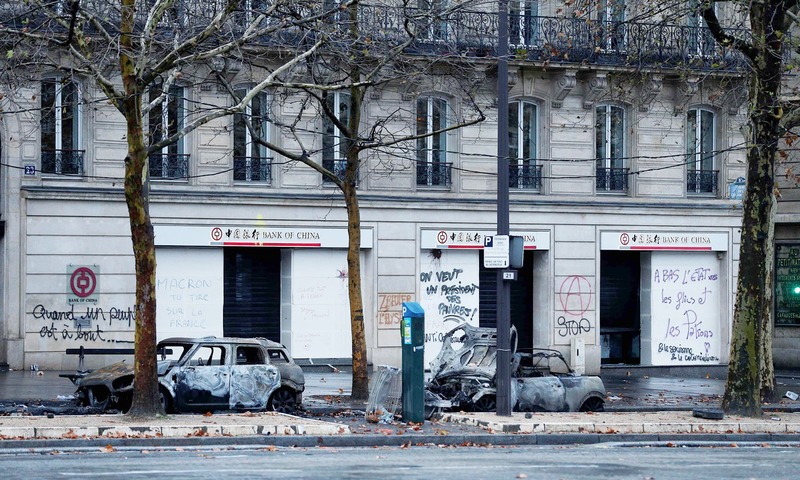 France seems to have these paroxysms of urban violence every few years. 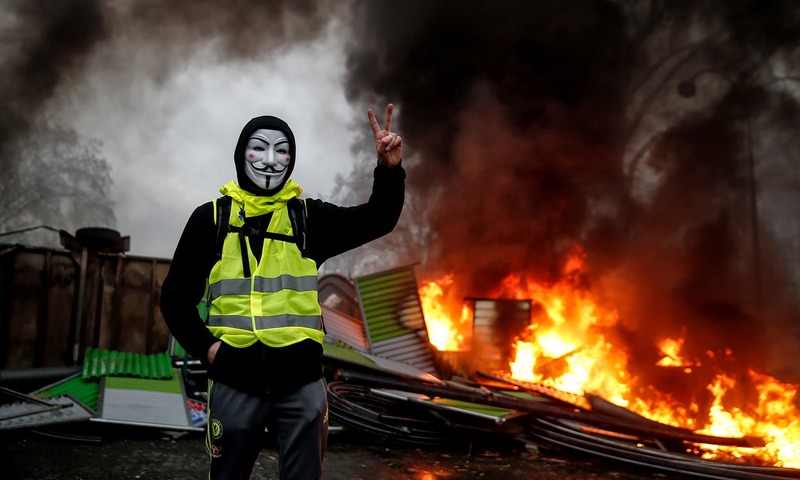 What makes this all a bit different is that the "yellow vest" movement to which this current violence is attributed to is an amorphous group of activists, spanning the far left and the far right all at once, organised without any real leadership structure, but instead via social media to express their dissent, often in the form of violence. 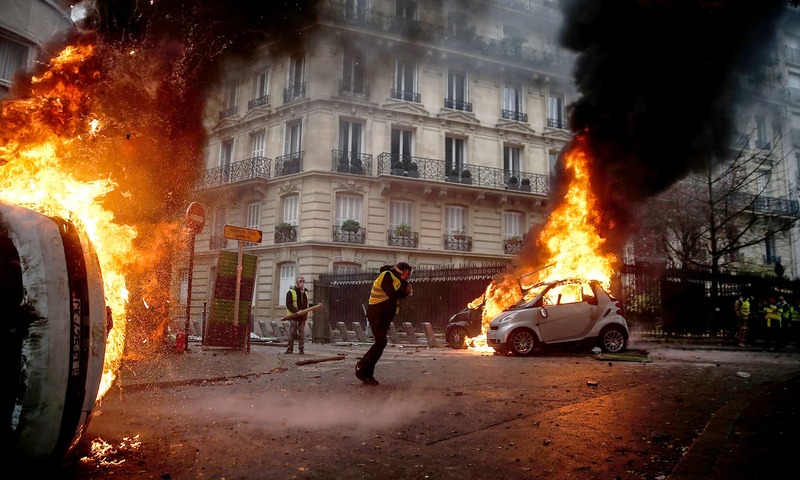 A symptom of our times I suppose; the "end of history" that Fukuyama heralded after the end of the Cold War, because we all would live in free-market democracies, has not turned out the way it was meant to. 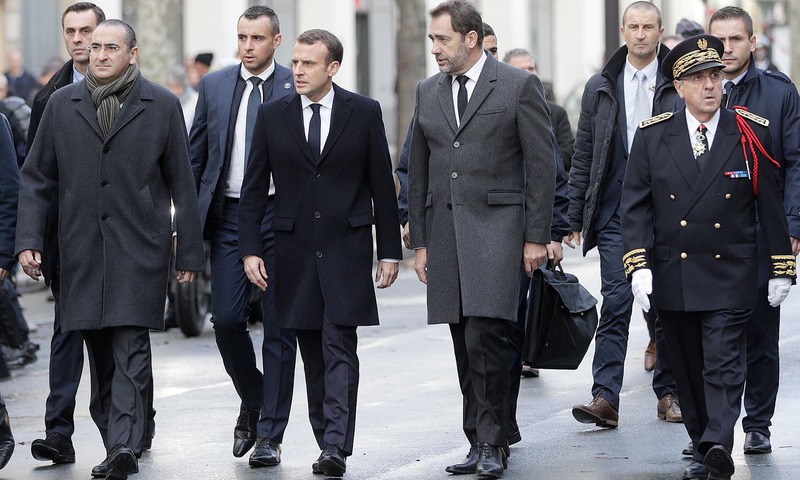 Neo-liberalism is seen by large sections of the populations of the developed world, especially the young, to be a rigged system in which they cannot prosper. Hence the unsettled political and social landscape in Europe and the United States. 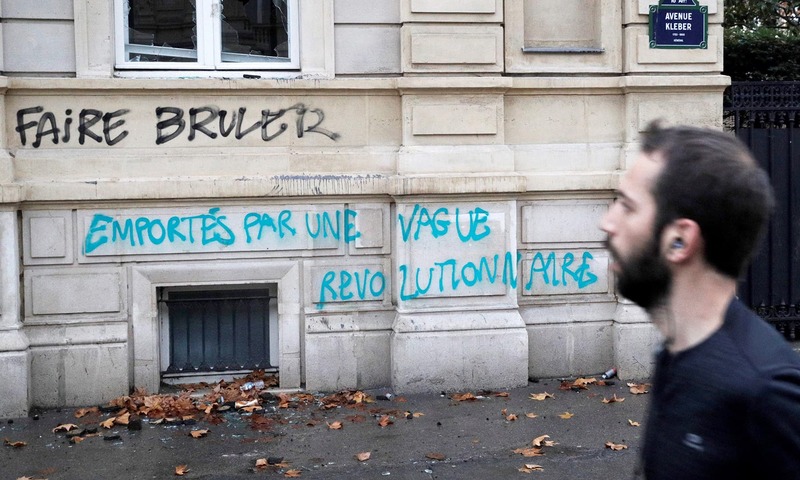 But the question is what to replace neo-liberalism with? There is no clear answer, and therefore no clear end to this turbulence. 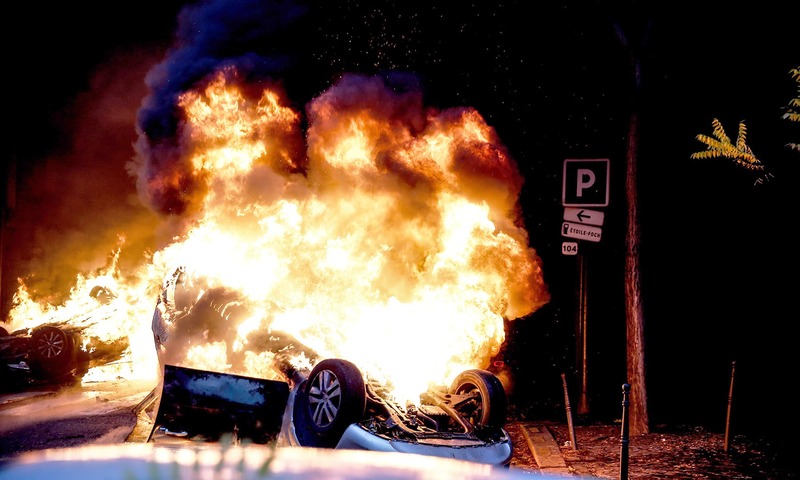 The economic realities of EU are being revealed! @Jamil Soomro, New York City Yeah me too. Because whole west media only present rosy pictures. I saw a video of US where people were pushing and even punched each other during a sale offer over clothes in a mall. Like our own cities. Lawless animals destroying public property. To protest peacefully one thing to be a savage another. Nobody wins. Public suffers. And this is supposed to be a developed country. Shame. People are people everywhere; so similar to us! PTI...take note! They have no idea how to demonstrate for demanding. It looks uneducated people to act. No hope no future... remember how far you have fallen. go back to what you were doing at first. @Kerim When basic economic survival is at stake, all people behave in the same manner! Educated or uneducated, does not matter! @FAZ very clueless response! Try harder! @ali sabir so ignorent, it's frightening! People in third world countries have much better patience towards governments mis- management. Are they really peace full people? Dome of silence shattered ... look deep and not just on the surface !